Our journey begins with the refrigeration of the product in the forest, thus begins a cold chain that will continue during the different processes of elaboration and / or transport until its delivery to the final consumer. 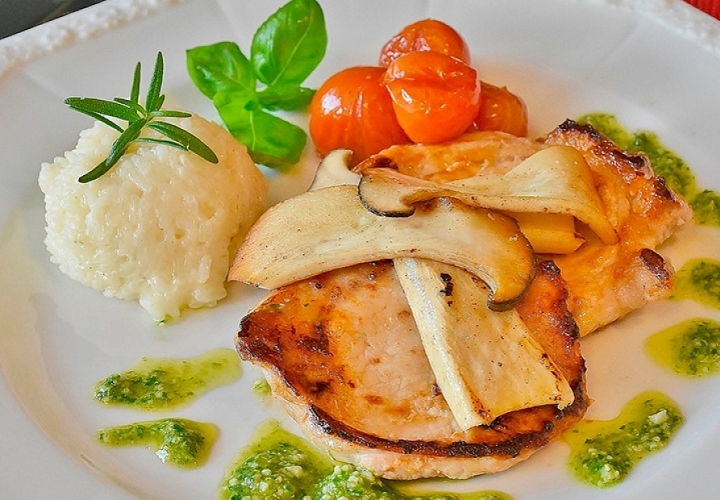 Artisan work with the help of the latest technologies keeps the gastronomic qualities of the mushrooms, their flavors, aromas and textures to the maximum, in addition to maintaining their nutritional properties. Our preserves are cooked and packaged in the 24 hours after collection, thus preserving the essence of the fresh product. In freezing we use Liquid Nitrogen to a process of - 130ºC obtaining a seal of the immediate product, in addition to a partial sterilization of it. The end result is a range of high quality wild products that inspire confidence and professionalism. 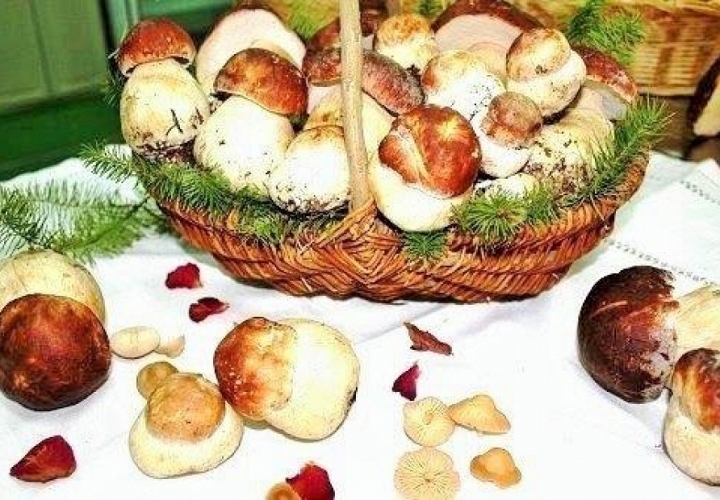 All the equipment that we form FAÚNDEZ Gourmet, receives every year continuous training in mycology, we discard the specimens that do not have the appropriate size, the non-edible species, passed or not collected in wicker baskets or suitable containers. 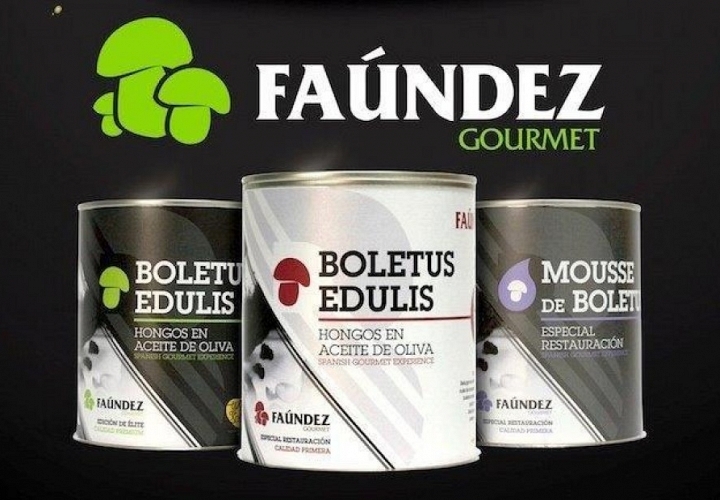 FAÚNDEZ Gourmet firmly committed to a sustainable collection and acting responsibly, does not buy merchandise from collectors who do not make good use of the practice to promote sustainability and biodiversity. All species that we commercialize are supervised one by one to rule out any incident. 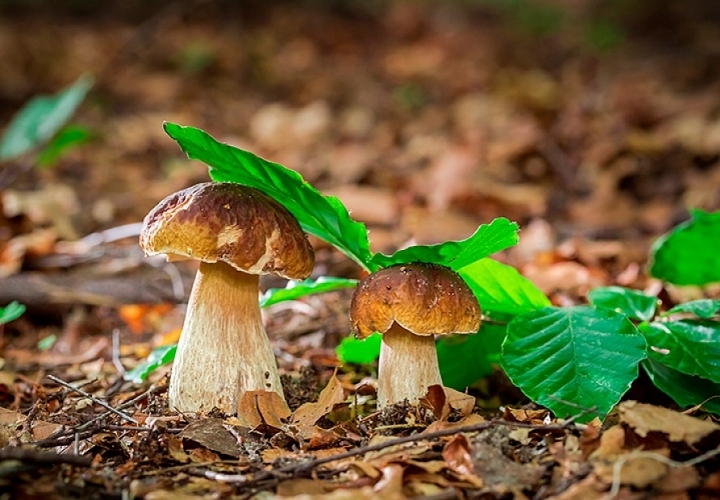 Finally our "mycological experts" are in charge of checking the good work of the operators in each of their phases: reception, handling, processing and / or packaging before proceeding to authorize their exit to the final consumer, thus certifying our guarantee and professionalism.